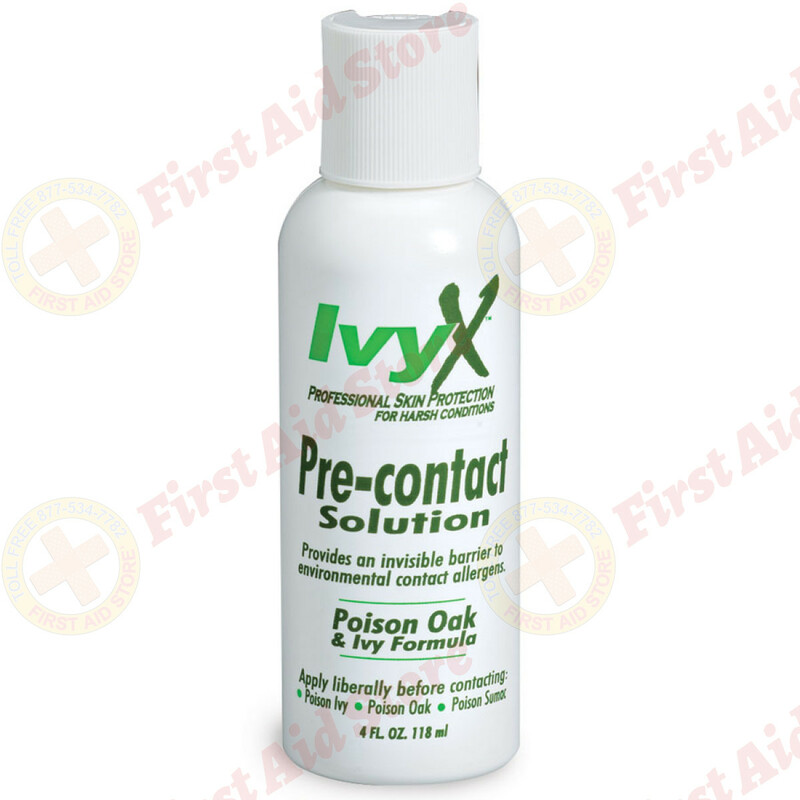 IvyX pre-contact solution protects you against many common irritants including detergents, pollen, air pollution (smog), foliage, grasses & poisonous plants such as poison oak, ivy and sumac before contact. 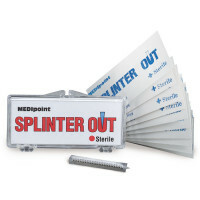 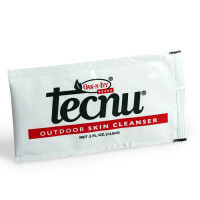 Provides an invisible barrier to environmental contact allergens. 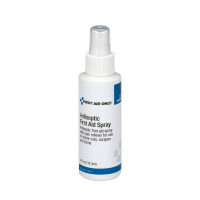 Apply pre-contact formula liberally before contact to avoid the reactions caused by poisonous oils. 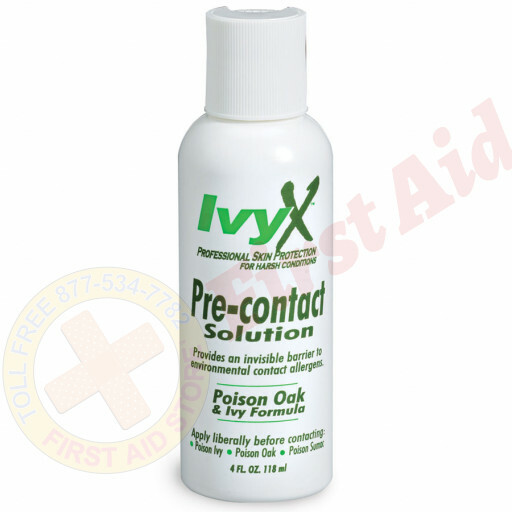 The IvyX™ Pre-Contact Solution - 1 Each. The First Aid Store™ Antiseptic Pump Spay, 4 oz.